Today was an amazing day. I was able to work in my craft shack ALL day. This morning I worked on a couple orders but this afternoon I was able to play and create some prototypes. I think my favorite thing of the day was a Match Box mini album. I didn’t get it completely finished but I am happy with it’s progress. 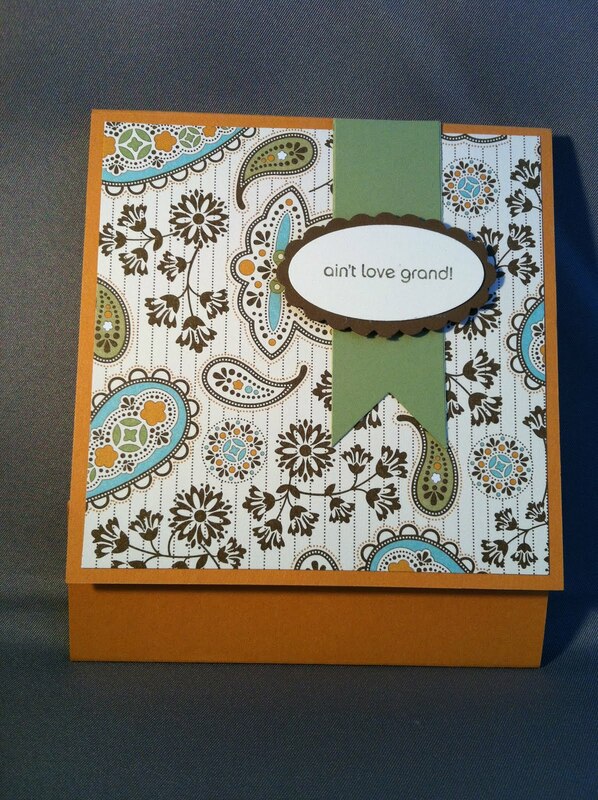 This is a great Grandma, mother, or sister gift. When you open the matchbook it has about 4 sheets in it. This one has separate sheets. I haven’t adorned it with photos yet but this is the basic format. 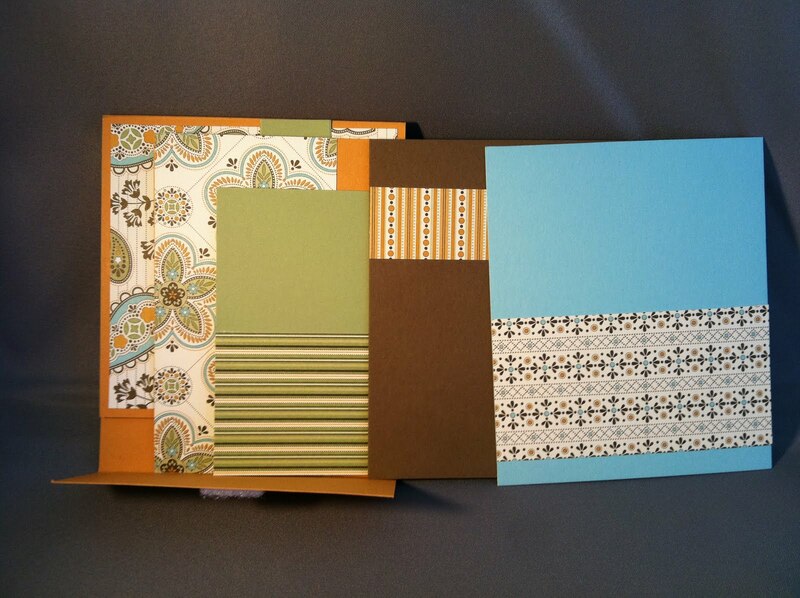 You can also create the matchbook to have a bound book in it. 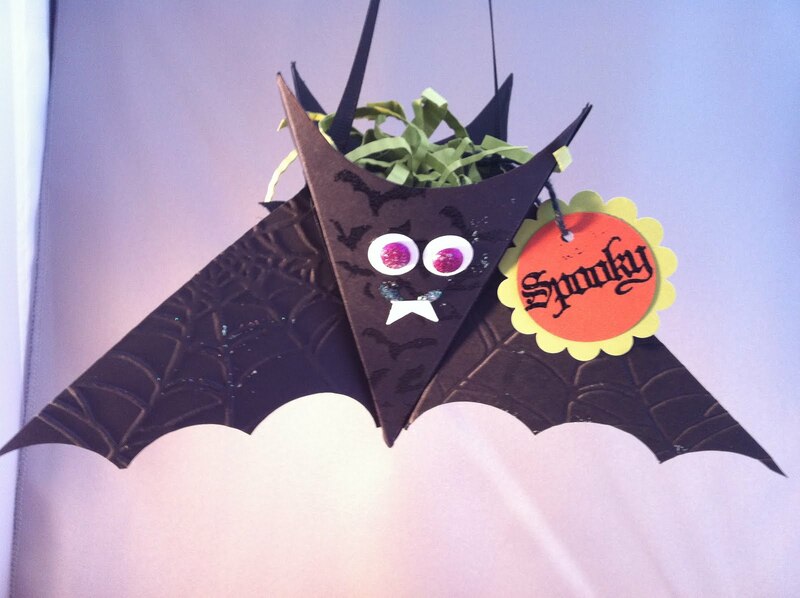 Today I also decided to try a halloween bat that I saw at a Regional Conference. It’s my first one and I have to tweak it a little but if you are interested in any for your children please contact me today! « Do you have a favorite paper crafting company? These are both great everyone!! I saw the magic happen first hand!!! MaryAnn, you are truly an inspiration! Can't wait to see what you craft next. Thanks, Jennifer! It was great to have the crafting company!